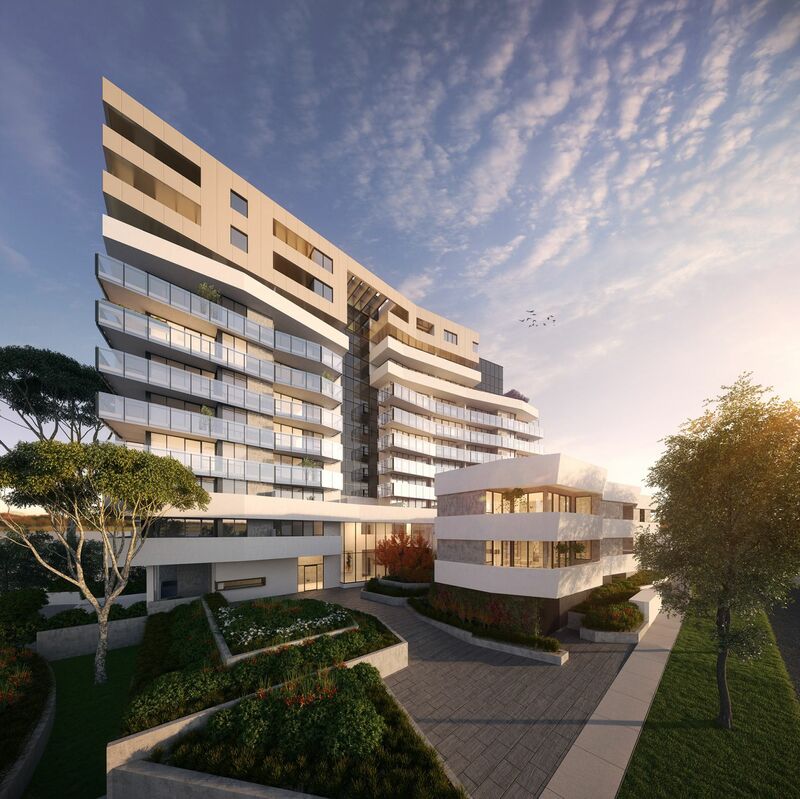 Stage 2 of the Marque Development, at 62 West Rd Maribyrnong, a 10 level Building of 114 residential apartments, Aspire has a slightly ‘upgraded’ internal finish to Stage 1. 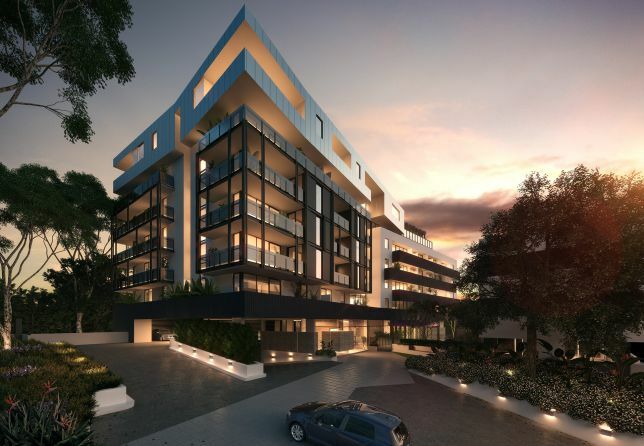 Additional extras are a communal residential longer area addressing the landscaped podium at level one alongside the two storey entrance, and a roof top communal garden terrace offering magnificent views of the western suburbs across to the city and the bay. A common kitchen, BBQ area and roof top bar area are part of the attraction.